1040 4th Street, Penthouse #409, Santa Monica, CA 90403. Rare opportunity to own the grand penthouse at The Dorchester House, one of Santa Monica’s premier North of Wilshire condominium residences. Luxury, convenience, space, views and location all in one. Property features 3,000 sq. ft. of living space, 4BD options with 4BA + office, direct ocean and mountain views, a large 700+ sq. ft. private rooftop deck. 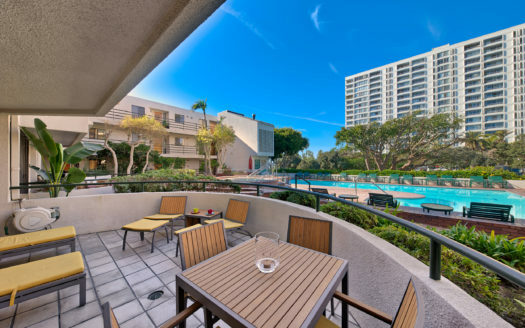 (perfect for enjoying sunsets, morning coffee, sunning, entertaining friends and BBQ’s) and two additional balconies. 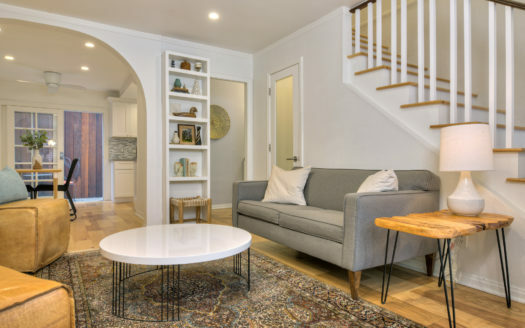 Walking distance from the beach, Santa Monica bluffs (Palisades Park), 3rd Street Promenade and chic Montana Avenue shops, restaurants and cafés. The multi-level floor plan utilizes the 18 ft. ceilings with windows/doors on all N/S/W sides, allowing for great natural light and ocean breezes throughout. Cook’s kitchen, stainless appliances, in-unit laundry room, recessed lighting & speakers, dual A/C & fire place. Exclusive rights to four side-by-side parking spaces near the elevator, an electric car charging station and large storage unit. Amenities in this AIA architect-designed building include an indoor pool, spa, sauna, full gym, full time onsite superintendent and EQ insurance. Located in the coveted Roosevelt School zone. 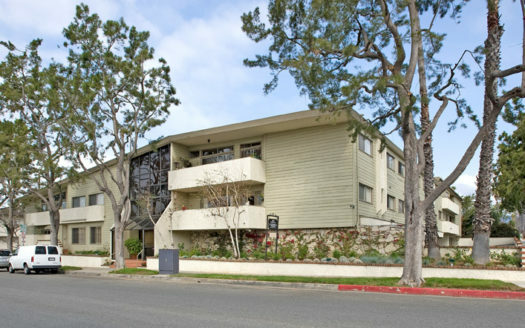 1139 Harvard Street, #C, Santa Monica, CA 90403.